What a DEAL! 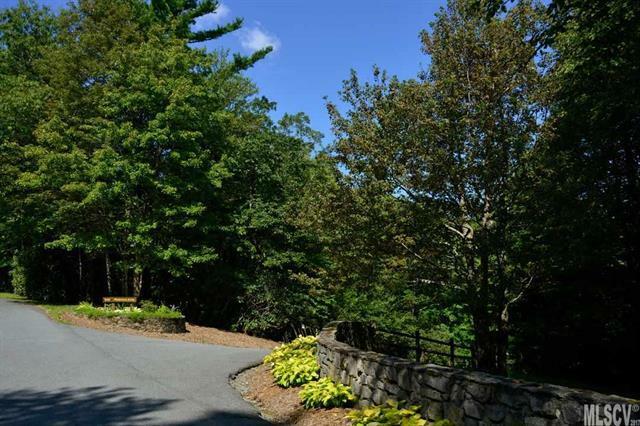 Affordable, gated, easy access, Blowing Rock! 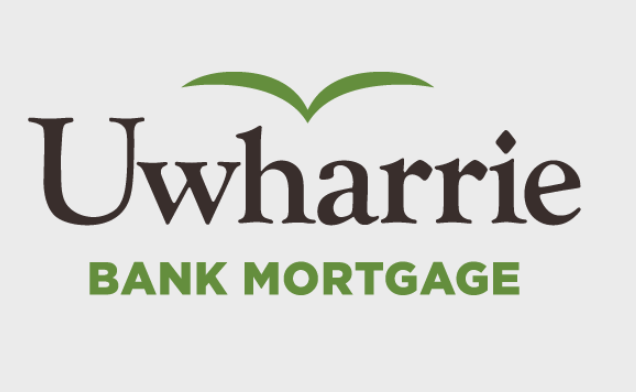 LOCK IN bargain price NOW and Build your dream home NOW OR LATER in this beautiful gated neighborhood a few easy-access minutes from Main Street of the Village. Meticulously maintained community is gated, has underground utilities including high speed internet, wide/well maintained paved streets with excellent winter road care, active POA management. 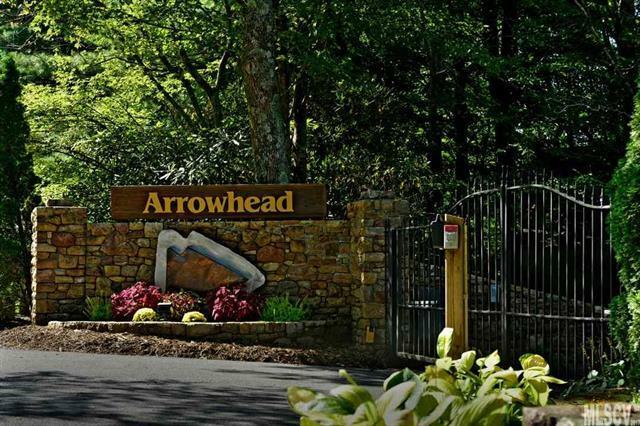 Only a handful of lots remain in this wonderful mountain top community - Don't Delay! 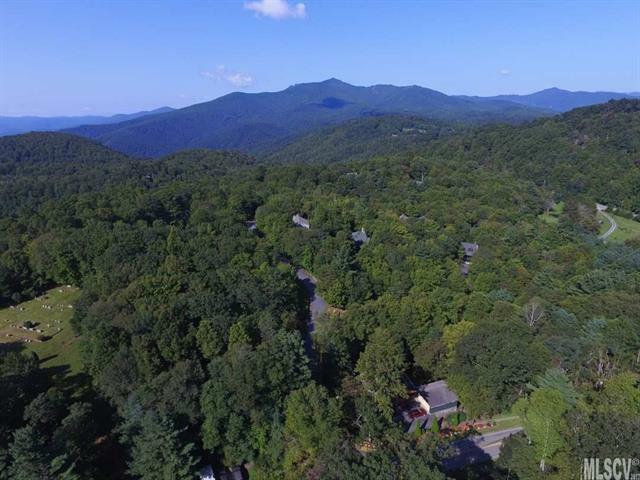 Gentle Slope Lot is located along the crest of the Eastern Continental Divide - lot is around 3550' elevation. 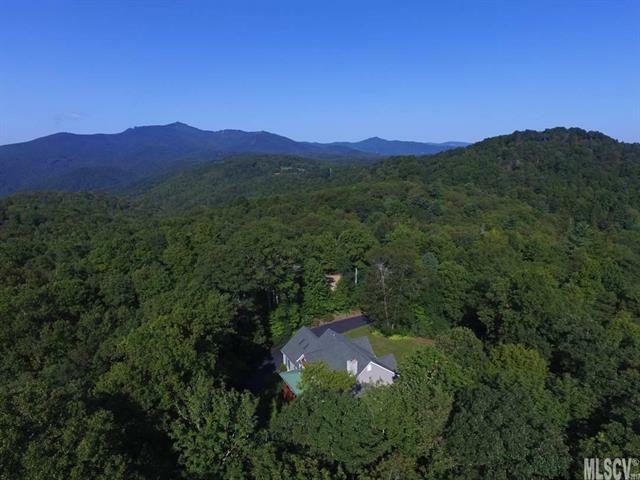 Convenient to Blue Ridge Parkway, Grandfather Mtn, Appalachian Ski Mtn, ASU, Boone. Be Active - Hike, bike, golf, trout fish, ski, rock climb, college football are all close by OR Simply Relax - front porch mountain gazing, stroll the Village or the flat Bass Lake trail, concerts in the park, wine/dine at many fine restaurants. Restriction against short term rentals.